It’s Friday, it’s Friday! 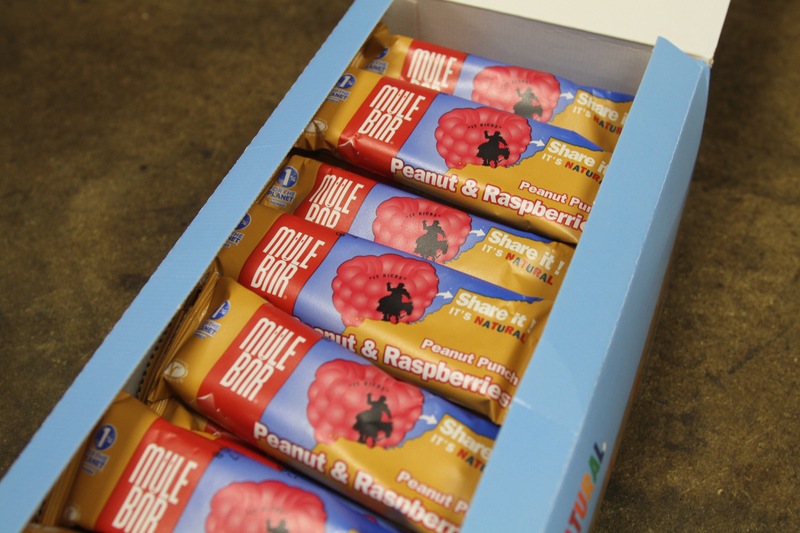 Dum di dum di dee… In a week that’s seen international tragedy, bonkers domestic politics, cyclists running up mountains in the Tour de France, snow in St. Moritz and the delivery of some fluffy pillows to Singletrack Towers, we’re here to bring some stability and escapism to your world with your regular dose of Fresh Goods Friday! 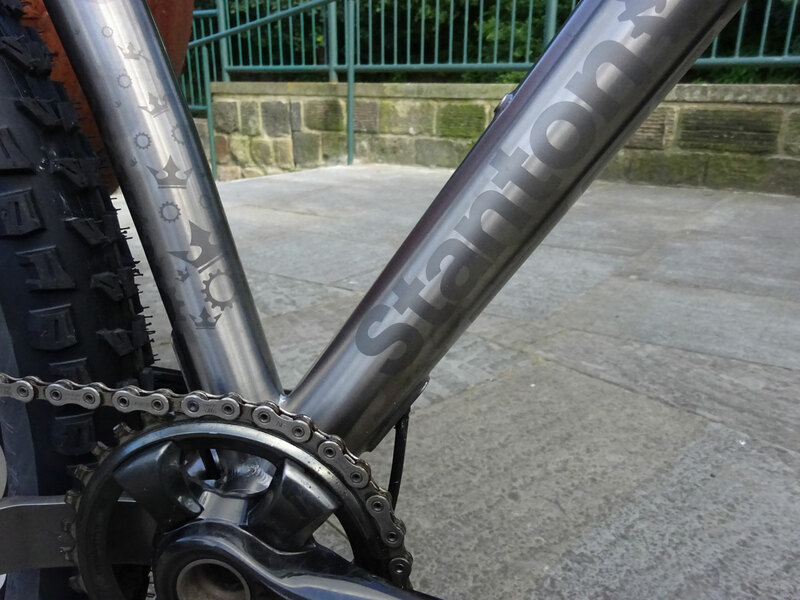 Sit down and relax for a few minutes and join in the rest of the civilised mountain bike world in pointing alternately at the screen to say ‘Want!’ ‘Eww, who would buy that?’ and ‘How much?’ In three part harmony please. 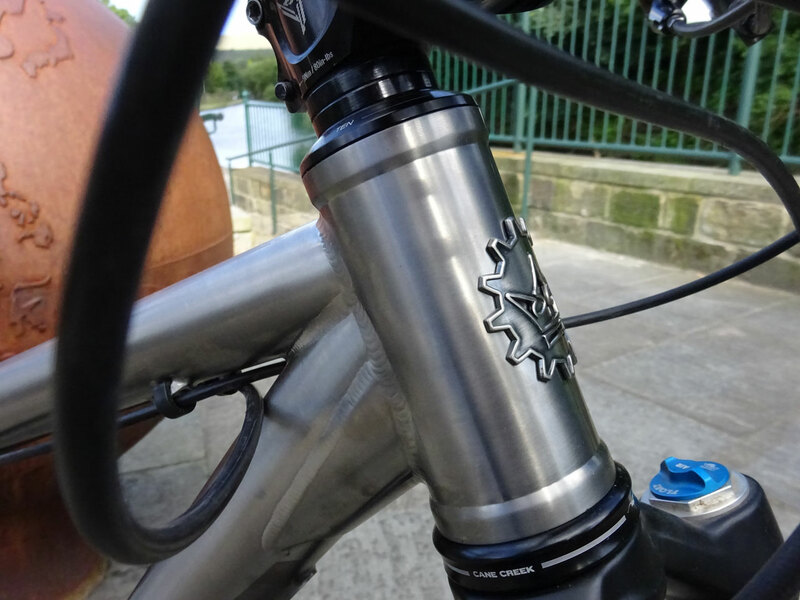 We’ve just this second sent issue 107 of Singletrack off to the printers, so we’re demob happy (for today at least) although we have a fair amount of desk tidying to do now. So, without further faffing, here’s Fresh Goods Friday 301! Stanton Sherpa – with the Earth for scale. 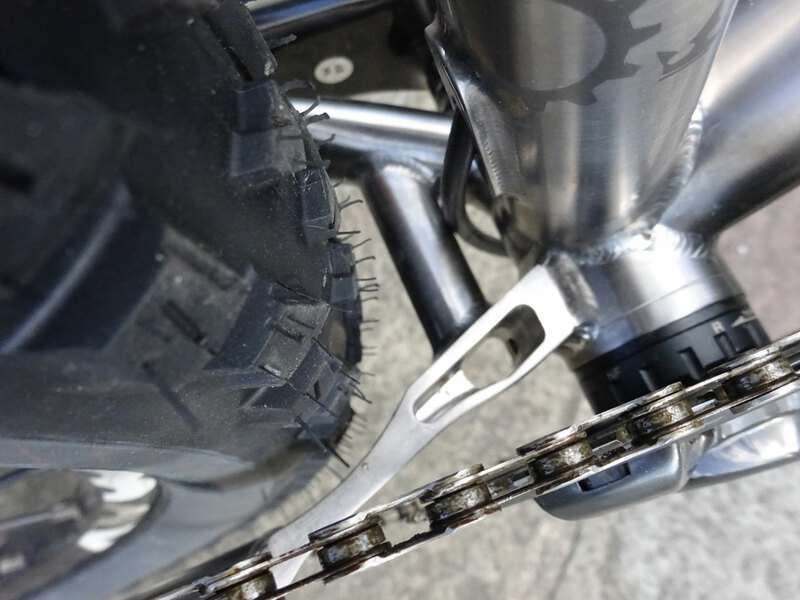 Stanton’s neat answer to the ‘how do we fit the tyre and transmission in?’ question. 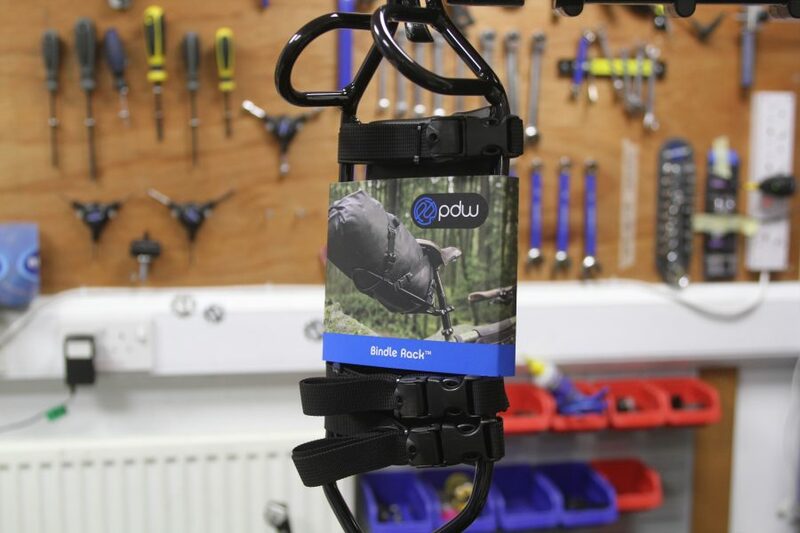 A saddle rack for all your saddling and packing needs from Portland Design Works. 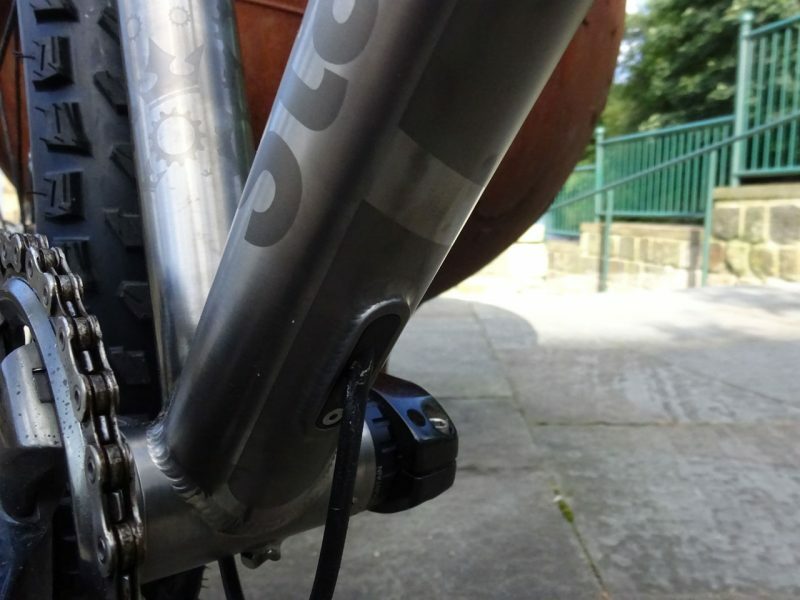 The alloy rack prevents the bag from rubbing on the rear wheel and stops it from swaying. Three colourful (is silver a colour?) hot and cold flasks. According to the packaging, each bottle “keeps you drink at the perfect temperature so you can stay refreshed for any adventure”. 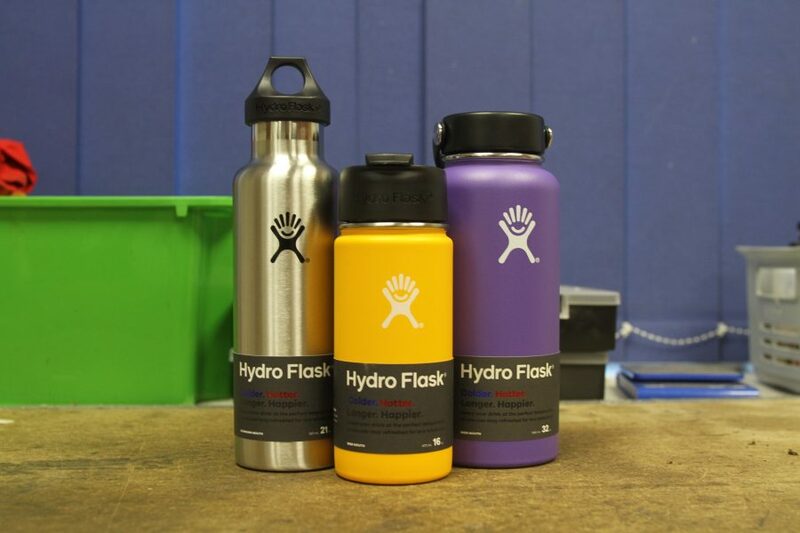 The purple one stores up to 946ml (32oz), the silver 621ml (21oz) and the orangey mangoey one 473ml (18oz). The smallest flask is ideal for keeping coffee hot (or iced coffee cold) with a handy drinking spout. The purple flask is more suited to getting your hot soup to work without your laptop becoming tomato-flavoured and the silver flask is great for chilled water on long days out. Price: £69.99 – exchange-rate willing. 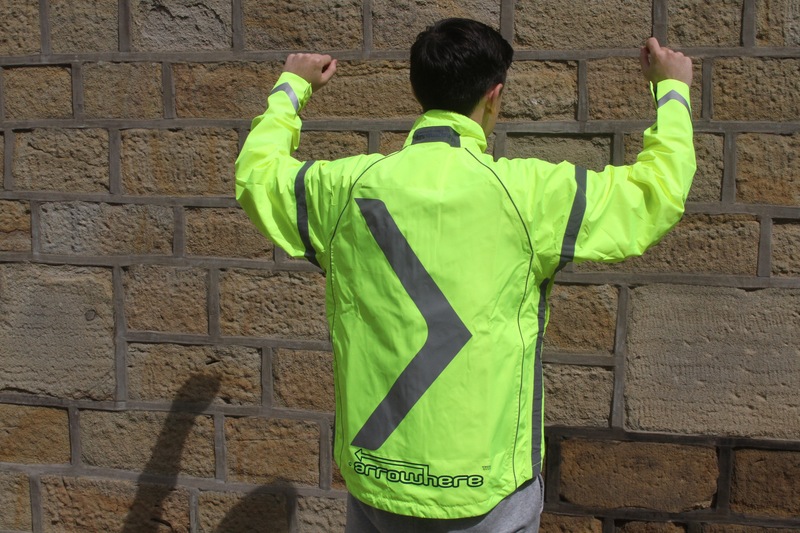 Kane lines up against the wall in a hi-vis waterproof that can be seen from up to a quarter of a mile away. It keeps you warm (which is still a useful thing for summer if you’re a Brit) with fleece lined pockets. Snug. It has an MP3/iPod pocket too. And a giant arrow, of course. So new that there’s no price on them, but they’re lining up for our waterproof baggies test next issue. 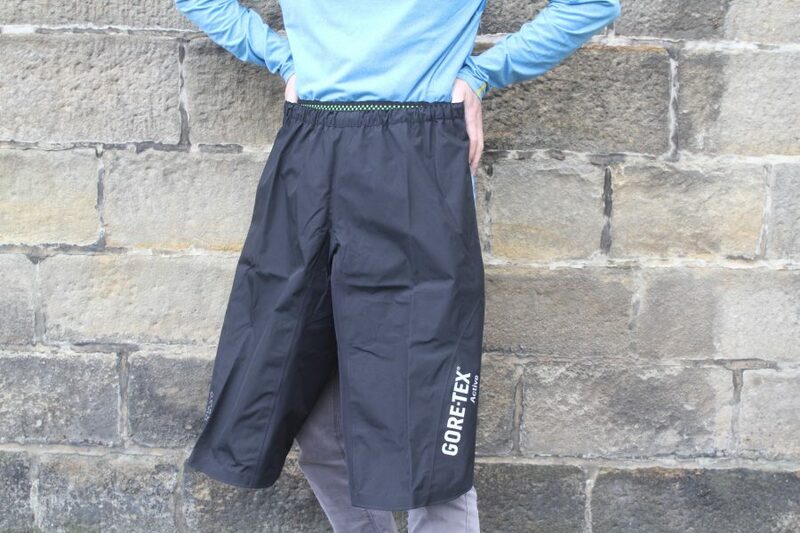 Men’s Gore multifunctional shorts with added Gore-Tex Active technology, which makes them lighter with “extreme breathability”. But are they durable? 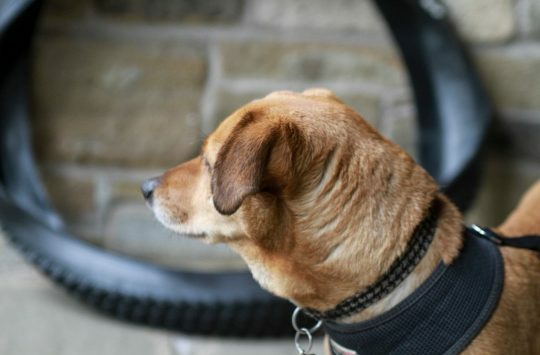 Short of rubbing ourselves against our gritstone wall, the only way to find out is to ride the bejeesus out of them. Yay! 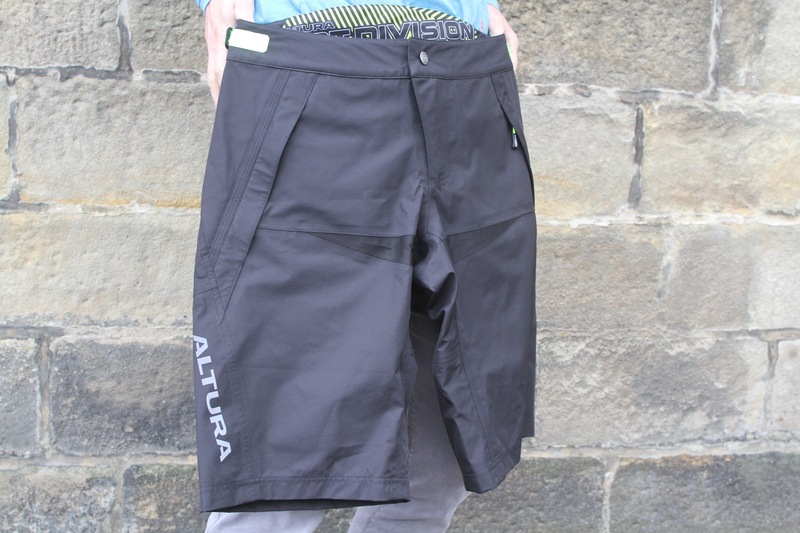 Or ‘Endura, MT500 Waterproof Shorts II’ to give them their full, ancestral name. Tough enough to live up to Endura’s MT500 name, but designed to be waterproof enough for any typical British summer (or winter too). Taped seams but with Cordura panels for wear resistance and a couple of stretch panels for ease of movement. 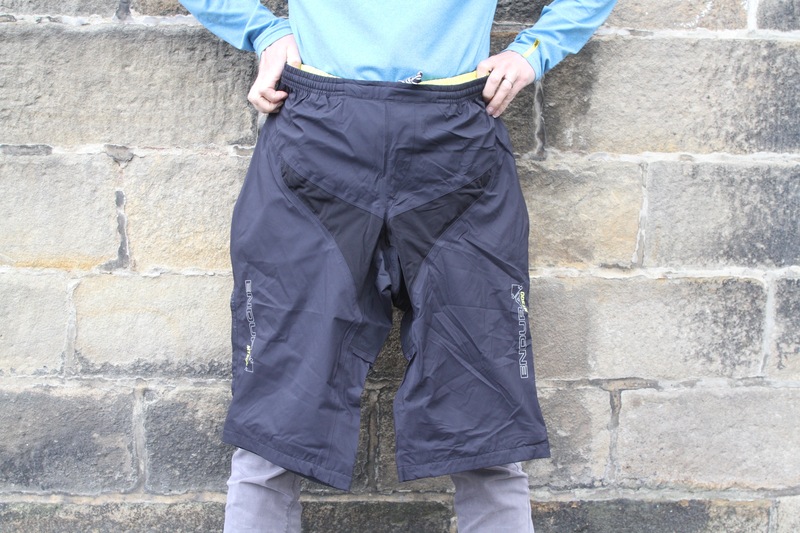 Three-quarter length waterproof leg shorts. We plan on hosing Hannah later to make sure. Or she could just stand outside in the rain, given today’s forecast. 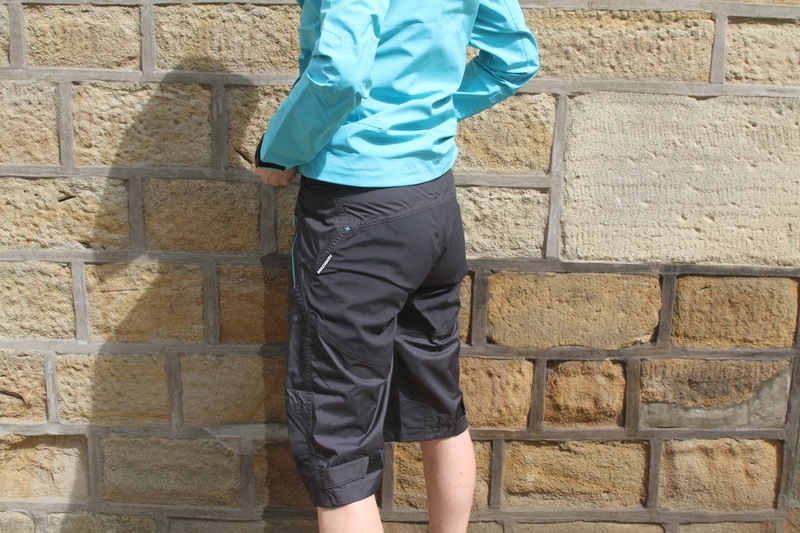 And who said that testing waterproof shorts in July was a silly idea? Matching Flo jacket in an aquatic blue. 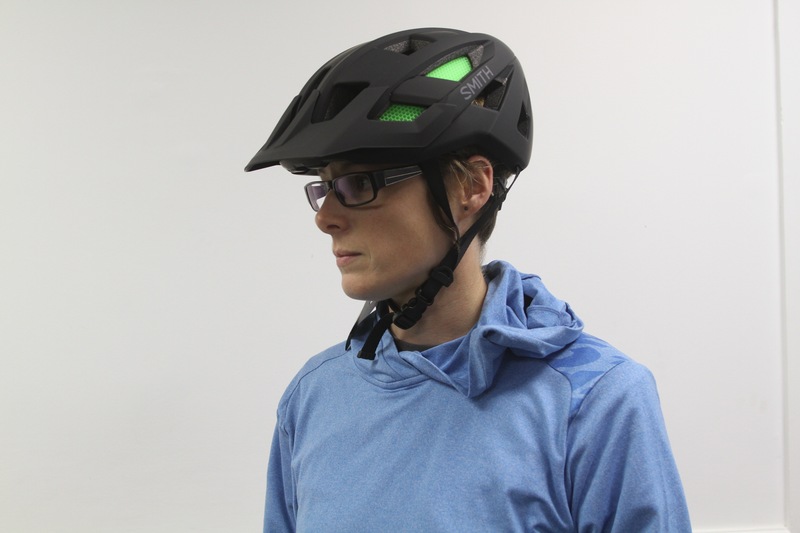 It has fully waterproof chest pockets and a nicely fitted hood that has been designed to fit the peak of a helmet. Chipps had a first look at this helmet at Press Camp earlier this year. There’s a MIPS version and one without for a slighter cheaper price. The vents are bigger than the Smith Forefront but the protection value still remains with the Koroyd material fitted in high impact areas. Read Chipps’ first look in full here. 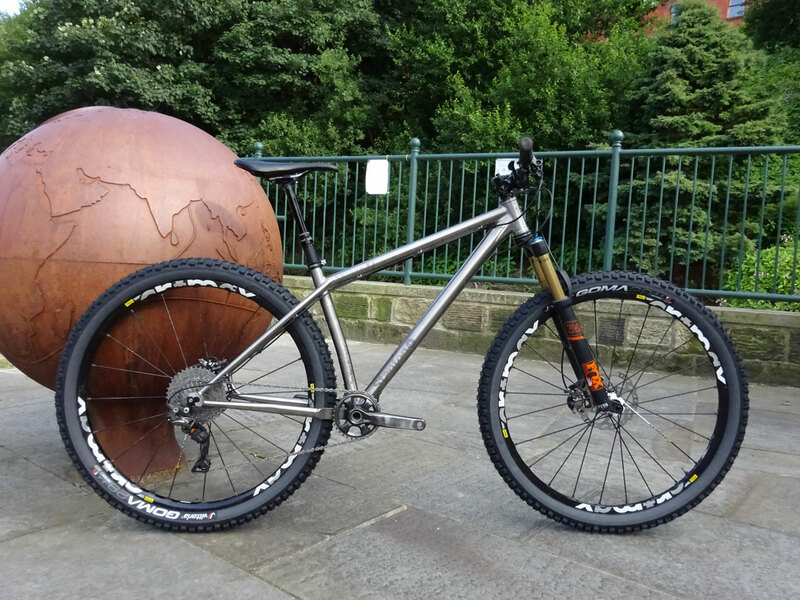 The Kudu 8 is yet to be released but Chipps had a first look at Press Camp 2017. 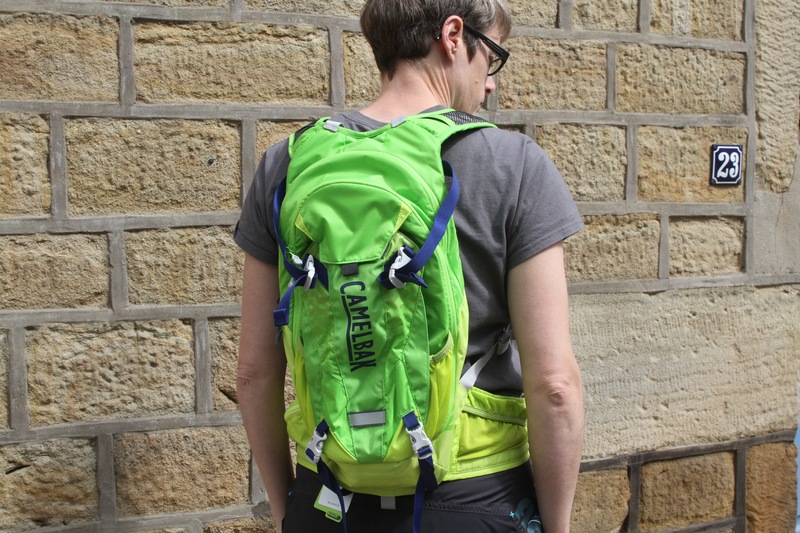 It follows the same design and build as Camelbak’s larger Kudu range but in a more manageable 8litre size. 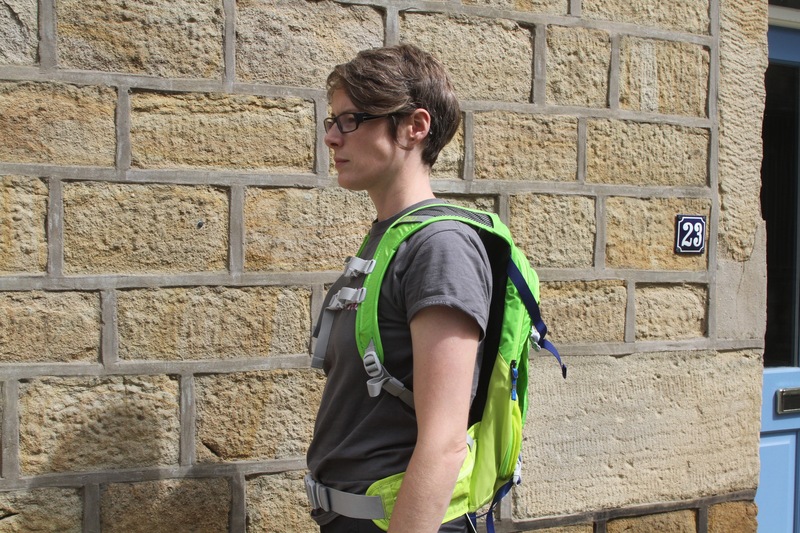 It still has the full moto-rated back protector to keep you safe. 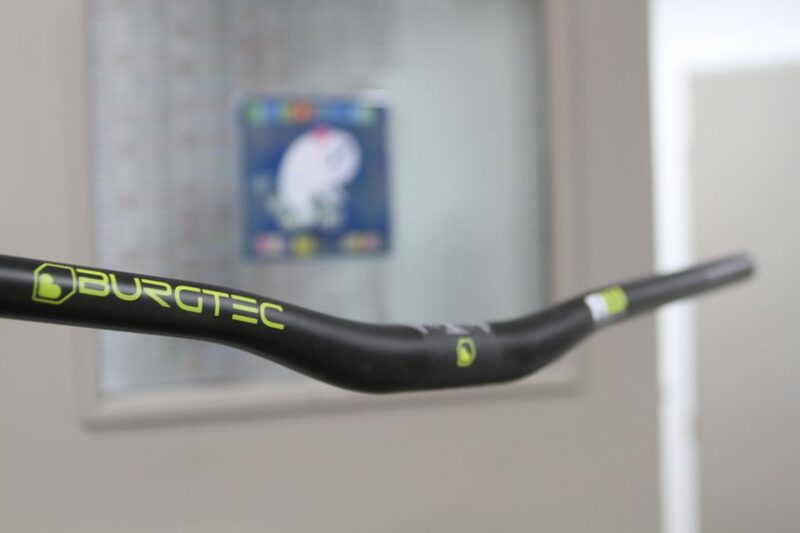 Burgtec Ridewide bar made in the same shape as the alloyed versions, but with a considerable amount of weight taken off. 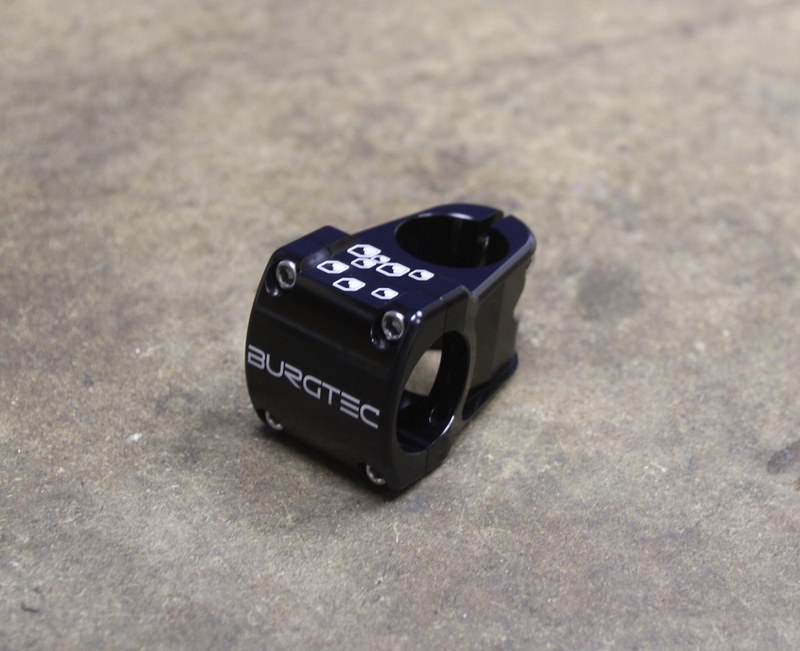 The latest Enduro model from Burgtec. It’s available in both 35mm or 55mm. 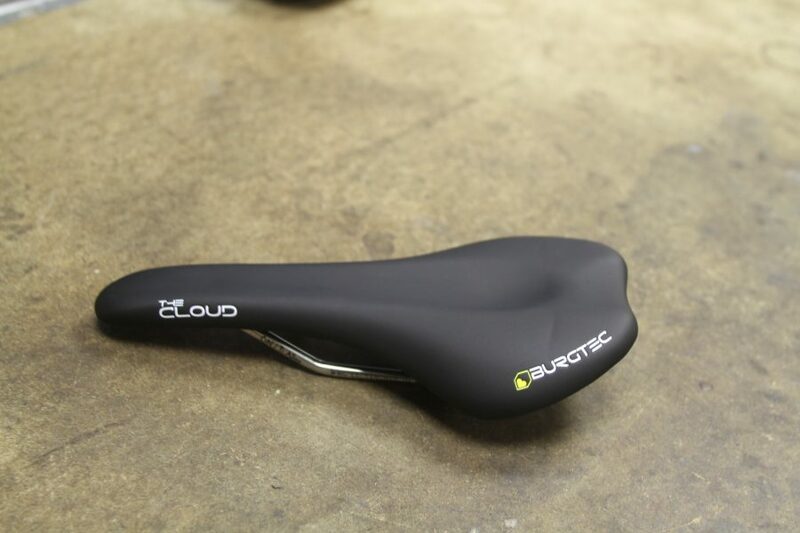 Feels like you are sitting on a cloud… get it? It’s called “The Cloud”, sorry. It is rather light and very sleek though. And that’s the end of that. So, to play you out of what has been a very confusing week, have yourself some beats. Chosen because we’ve no idea what it’s about but it is Friday feeling dancing music which makes us feel like we might still be young enough to go out on a Friday and large it, rather than slumping exhausted on the sofa. Which we’ll probably do anyway. Apart from Rob Crayons, who still is young enough to go out and large it AND get up the next day and ride bikes. Sigh. 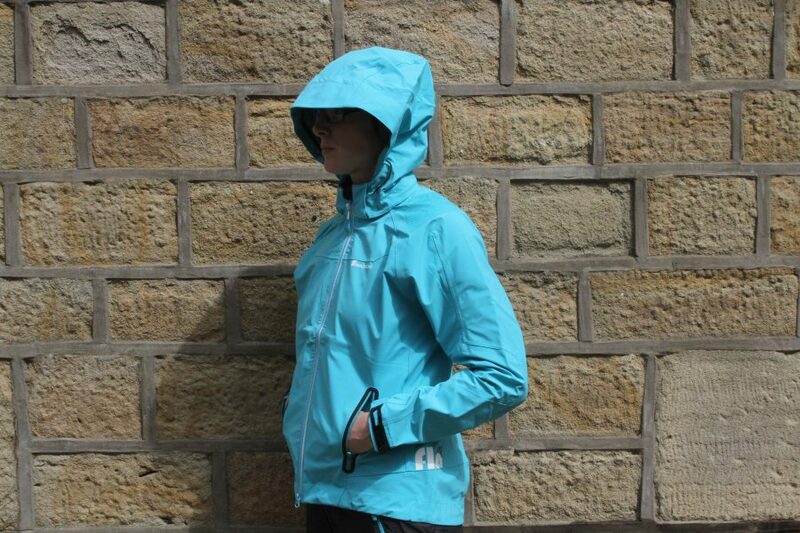 I love that we’re still able to test waterproof clothing in ruddy July, I have to say though I love that Stanton Switchback more. 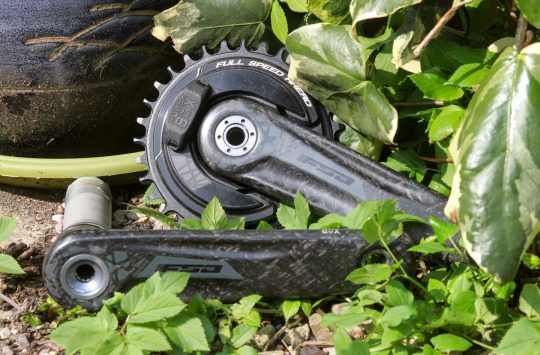 Dear Santa……..
Had my eye on the Ti Switchback for a while now. 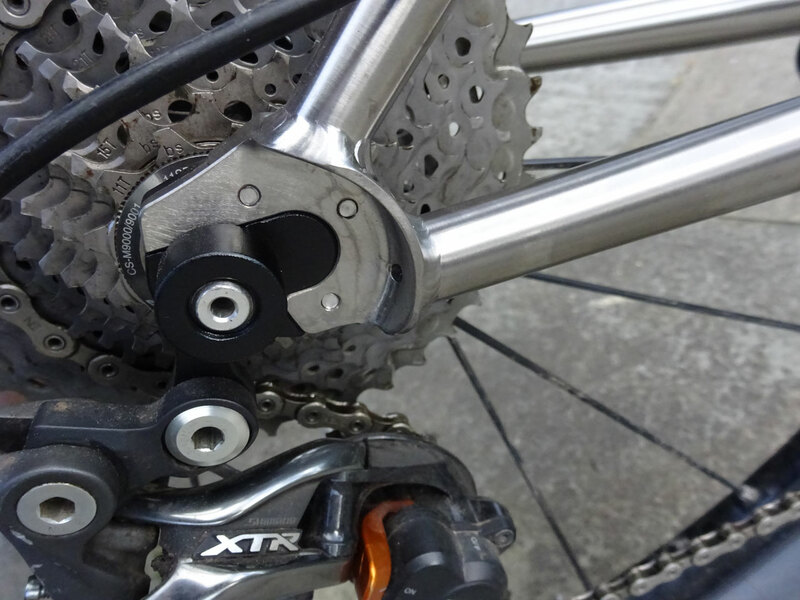 Maybe in the autumn after changing job… But I see ST is testing the no-longer-available gen 1 frame. Any particular reason why you are not testing the gen ii Switchback? Wait, my mistake, it’s not a gen 1 Switchback, that’s a Sherpa isn’t it? 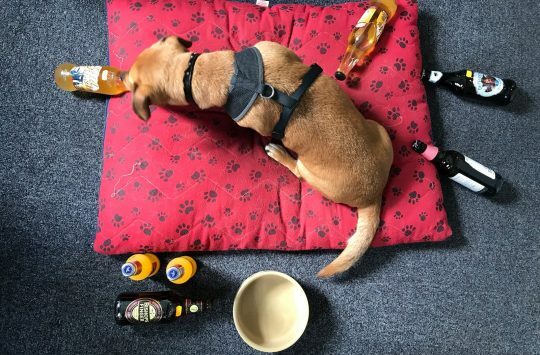 Now you just need to sort out the picture caption, and nobody will be any the wiser..
Shanghaied dont think about it buy one. I have been riding my Switchback for just over 2 years now and its the best hatd tail I have ever ridden( and thats quite a few) bar none. 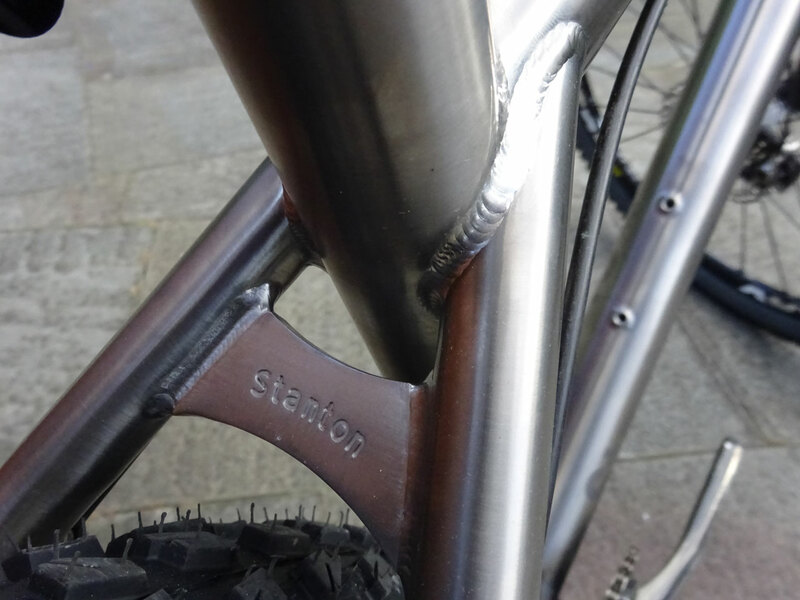 That Stanton Sherpa is one of the most ‘right’ looking 29er bikes I think I have seen.